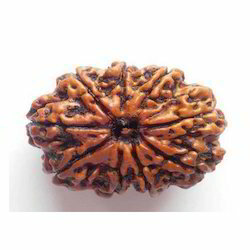 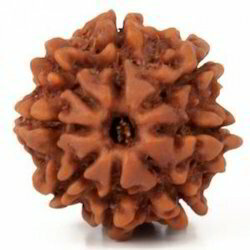 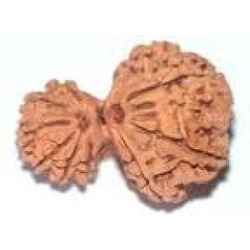 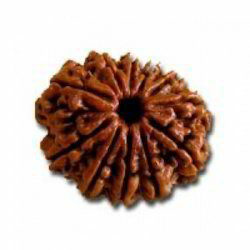 Prominent & Leading Wholesale Trader from New Delhi, we offer shree laxmi-kuber dhan varsha yantra, 8 mukhi rudraksha, shankh, 11 mukhi rudraksha, 6 mukhi rudraksha and 9 mukhi rudraksha. 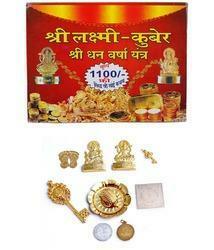 Satya Traders is one of the preferred choices of our clients for proffering Shree Dhan Lakshmi Kuber Varsha Yantra. 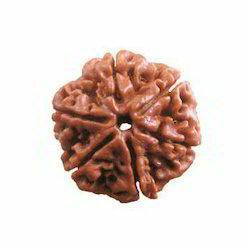 An ideal channel for receiving blessings of Maha Laxmi, this yantra can be placed in purse, cash box or in temple of the house. 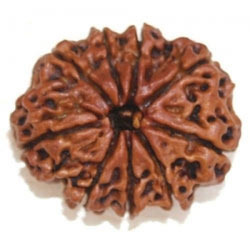 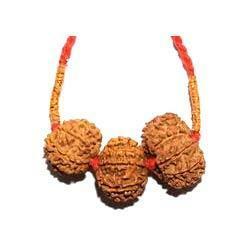 This yantra bestows property & wealth and protects from all sorts of dangers. 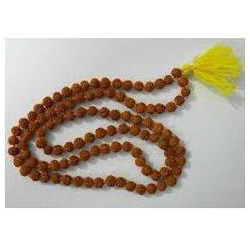 It is beneficial for business, money profit, career and education as well. 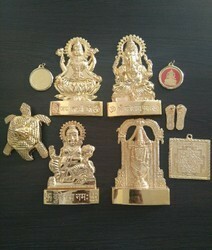 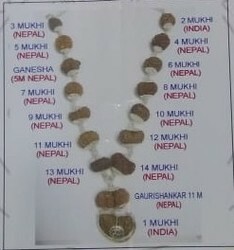 Looking for Religious Kavach ?